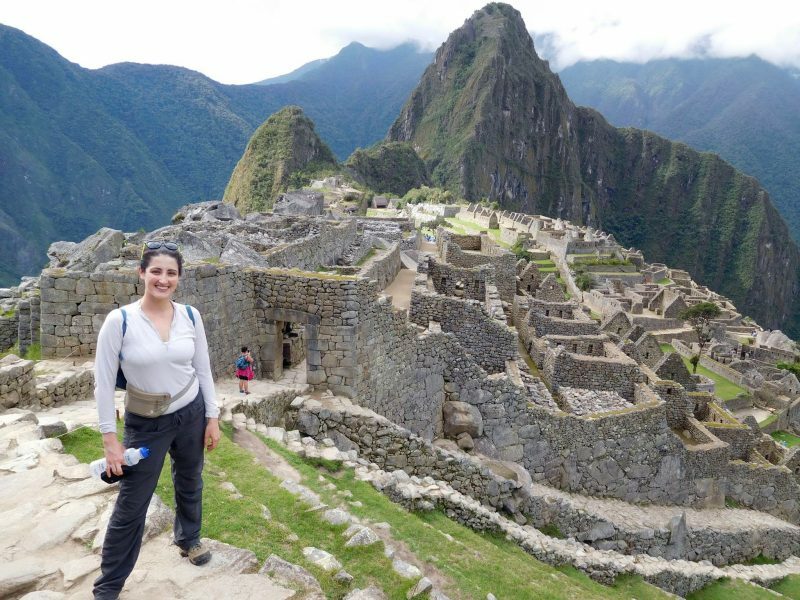 Dr. Molly Falasco at Peru’s Machu Picchu. 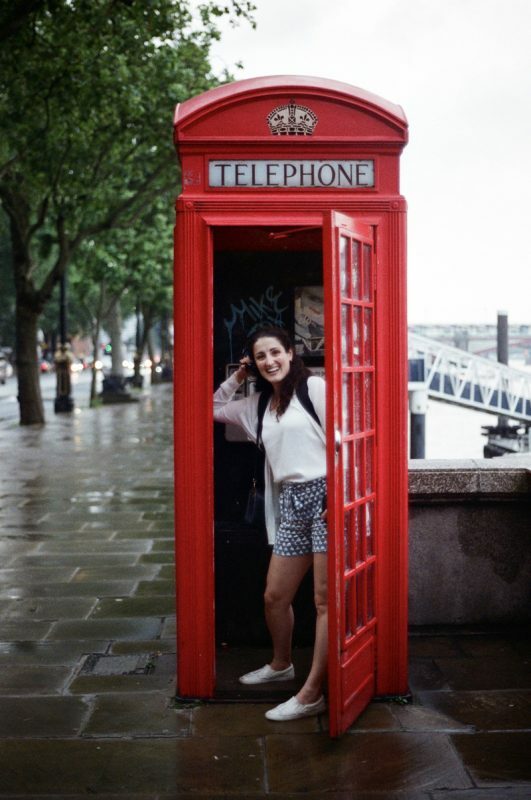 World traveler Dr. Molly Falasco considers herself a global citizen with a responsibility to understand not only the goings on at home, but abroad, too. She’s traveled as far north as Ireland, as far south as Peru and as far east as Italy — with a healthy appetite to reach all corners of the globe. Traveling to unfamiliar territories adds depth and meaning to her life, she said, by meeting new people, observing new traditions and exploring new terrain. So it’s only fitting that in her professional career she’ll be traveling between Akron Children’s Hospital Pediatrics offices as the hospital’s new pediatrician float. Her personal travels abroad have well prepared her for her professional travels at home, especially when it comes to flexibility and tolerance of new people and places. Go for a run and maybe squeeze in some yoga if I’m not running too late for work. What song do you know all the words by heart? “I Want You” by Savage Garden. I know, I know, color you impressed. What piece of advice did someone give you when you were young that still resonates with you today? 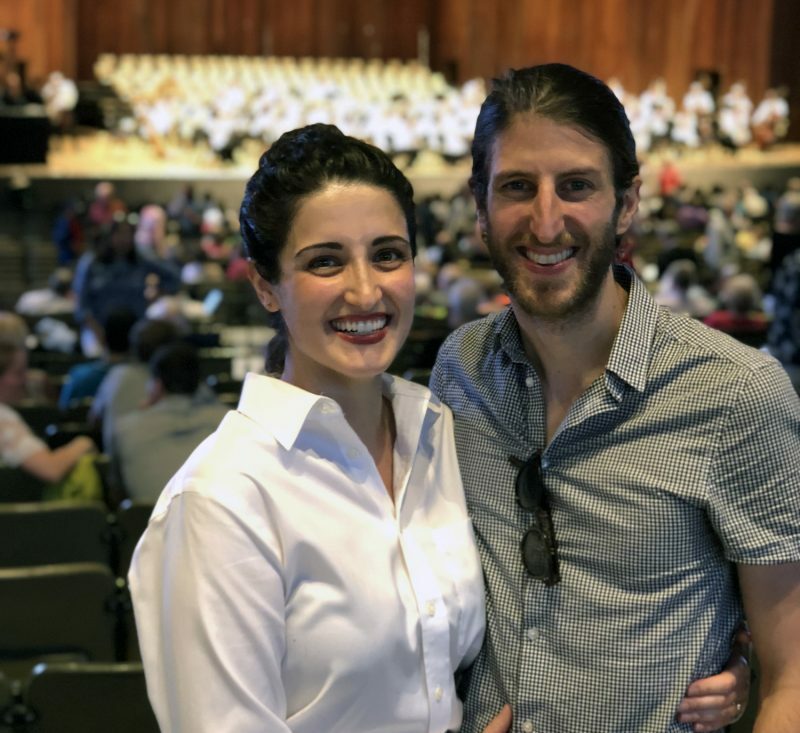 Dr. Falasco with her fiancé, Jesse, at her recent choir concert. Do you dunk your Oreos in milk, lick off the icing, eat them as they are, or avoid them altogether? Acquire a tall glass of ice-cold milk, 2. Portion out at least one entire row of Oreos, 3. Soak each Oreo at near full submersion until almost disintegrated in milk, 4. Eat whole, ravenously, 5. Repeat ad nauseam. Who makes up your family, including pets and their names? 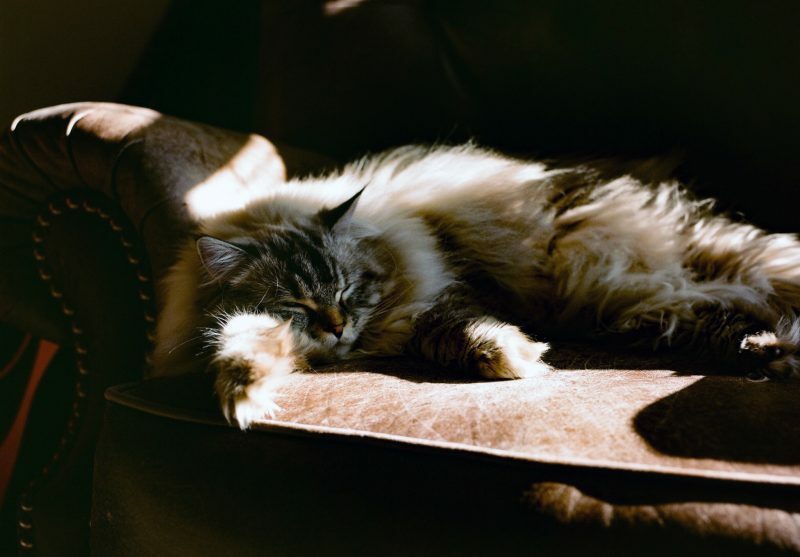 My fiancé, Jesse, and I live in a quaint bungalow in downtown Hudson with our cat, Pippa, who is quite the malcontent. Kids TBD. I love soccer and have been a lifelong fan of Newcastle United FC of the English Premier League. That, or the Cavs and Indians, of course. My mom gave me a tiny gold heart pendant necklace for my 16th birthday, which I’ve worn practically every day since then. Do you have any hidden talents or something people may not know about you? I’m a Soprano in the Cleveland Orchestra Chorus and Blossom Festival Chorus! Something you’ve always wanted to do and still want to do it? I would love to travel to all seven continents. I’ve made it to 3 so far, including North America (USA, Canada, Mexico), South America (Peru) and Europe (England, Ireland, Spain, Italy).